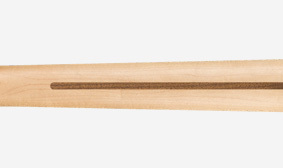 This neck is designed for comfort and performance with a “Modern C”-shaped profile and a smooth back finish—ideal for almost any playing style. 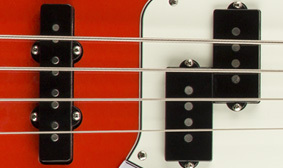 The tonally versatile PJ pickup configuration features a seismic split single-coil Precision Bass middle pickup and growling Jazz Bass bridge pickup. 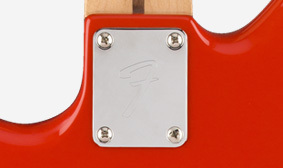 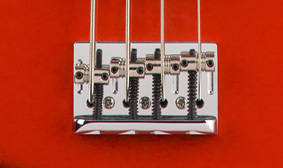 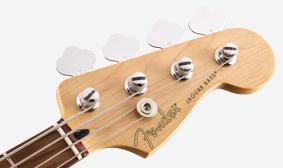 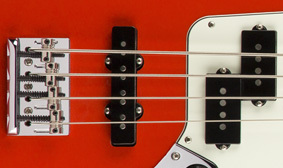 Each Player Jaguar Bass includes an “F”-stamped neck plate, leaving no doubt as to the instrument’s pedigree.